TPL wanting to offer variety in the shipping of its products, satisfying contemporary customer needs by reducing costs and delivery times, generated political special charges for the shipment of the products to better and faster customer service. In no event shall TPL seek to have profit from the shipment of its products. Instead, our aim is to reduce costs for the customer in the smallest possible while reducing to a minimum the delivery time. As part of this policy we choose to ship by DHL Express service orders within the European Union that are not service remote areas. If the order registered before 13:00 (and that product is in stock), then the parcel is packed and shipped the same day. The delivery time ranges from one day to destinations in Central Europe, two days in the rest of Europe and 3 ~ 4 days elsewhere. The shipping cost is automatically calculated from the TPL system in cooperation with DHL. 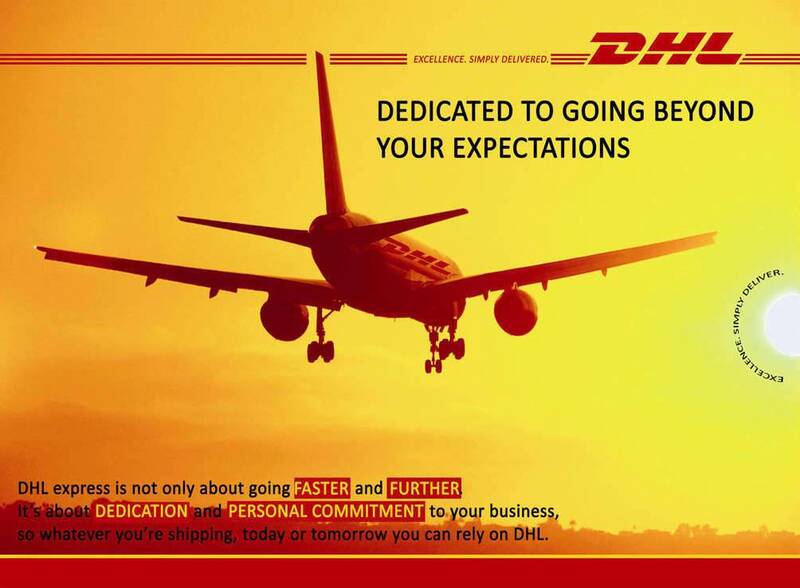 All shipments with DHL are detectable via DHL Tracking Service. ** The client reserves the right to choose any shipping method provided. You can see the free shipping policy in detail below. Even if the shipment is not free we will give you the best price possible.